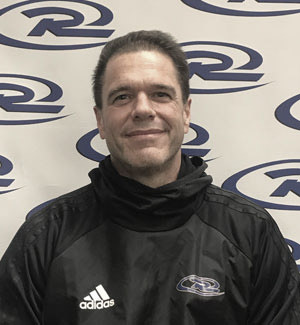 Gary has over 25 plus years of coaching experience with club, high school and community college. Gary started coaching career at Marysville Pilchuck High School and Arlington High School coaching both Junior Varsity and Varsity for both girls and boys programs. Gary’s coaching career has also included being an assistant coach at Everett Community College Men’s program. Coaching has always been Gary's passion and to help develop youth players succeed. That continued with coaching for Marysville Force, Northwest Nationals and now for the past 6 years with Washington Rush. Gary currently holds a USSF B license.